E-commerce can be difficult to implement. There are so many things that need to be addressed. For example: shipping methods. You will need to connect to a shipping supplier such as UPS. Then you would need to get their API and implement that onto the website. When you create products, you will have to imput size and weight among other things. What about inventory adjustments? 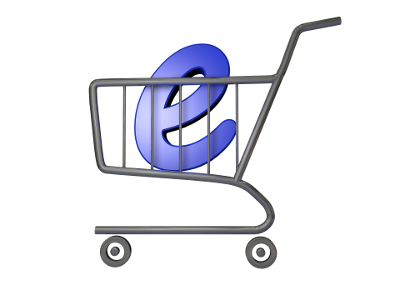 E-commerce can be a daunting task to do yourself. Let the professionals do it for you and make sure that you are PCI compliant. LMS Website Services can build you a beautiful E-commerce website for a very affordable price! 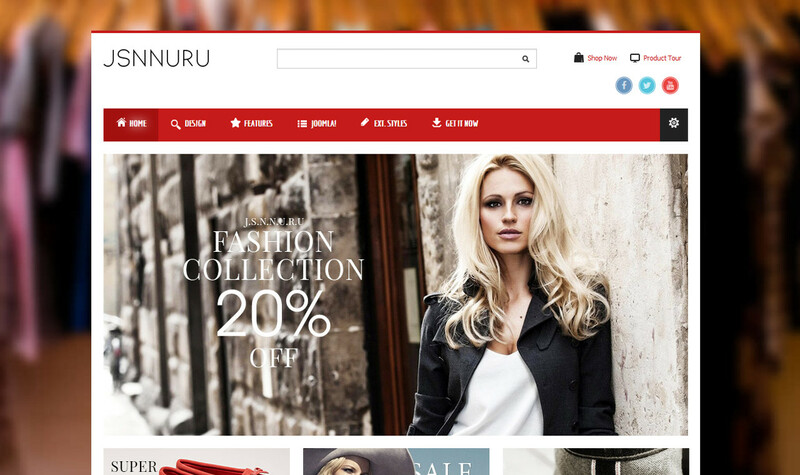 E-commerce web design for the fashion industry. 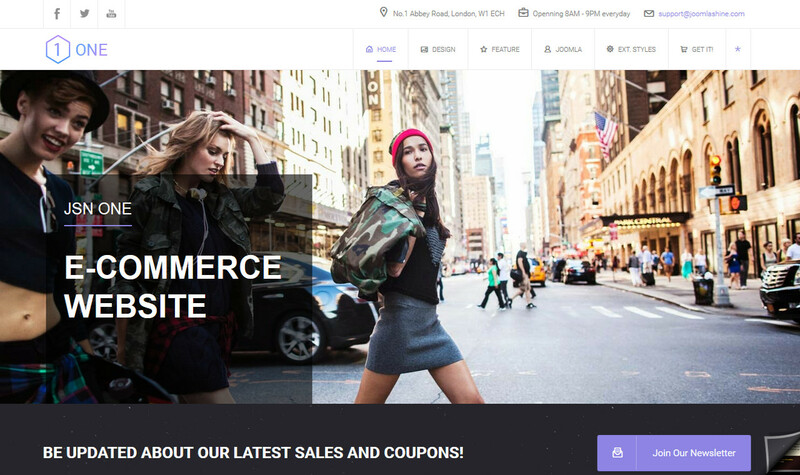 This E-commerce website design can be customized to fit any type of industry that sells products online! Another E-commerce web design that is styled for the fashion and clothing industry but can be customized to fit just about any type of online selling retailer. A great new addition to our E-Commerce website designs. This web design can be customized to fit any and all companies that aspire to sell products online. 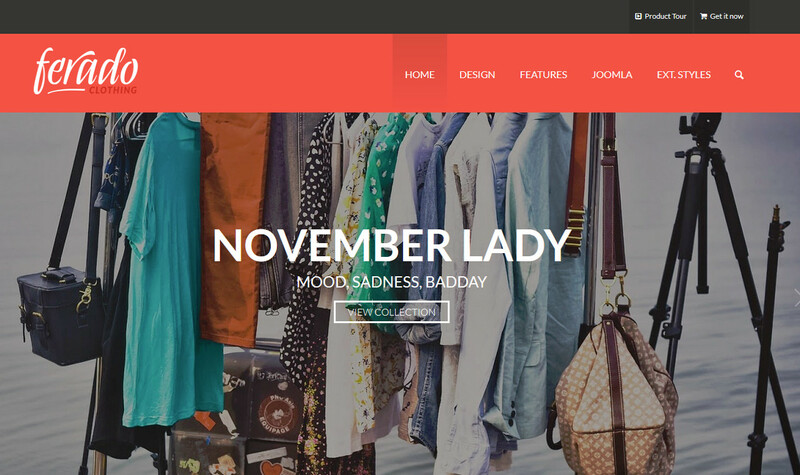 A highly customizable E-commerce web design that can be made to reflect your personal taste and style! 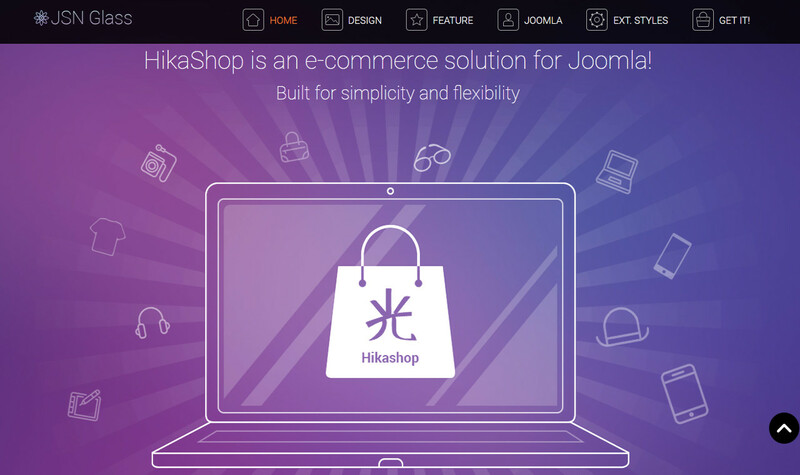 This website design is built from the ground up with a E-commerce solution built right in. A simple, sleek E-commerce web design. Not a lot of frills, just easy to use and highly customizable. Another beautifully simple and sleek E-commerce web design. This website design can be customized to fit your company's style, colors and preferences. 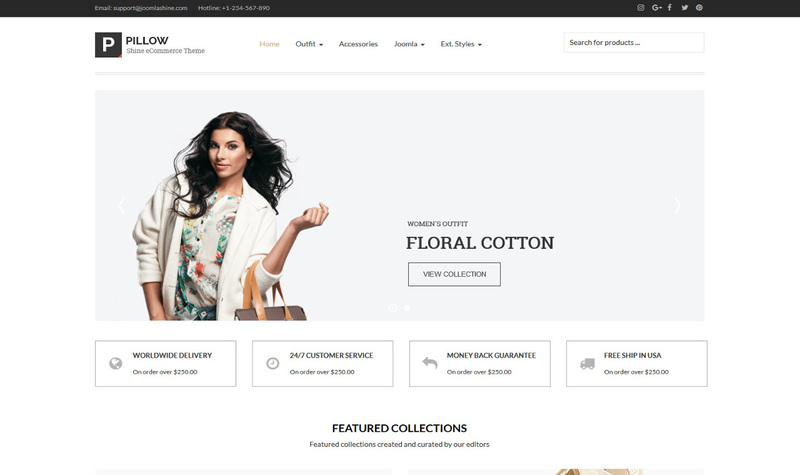 Clean lines and white background make this E-commerce web design one of our personal favorites. Easy to navigate and customize to meet your needs. 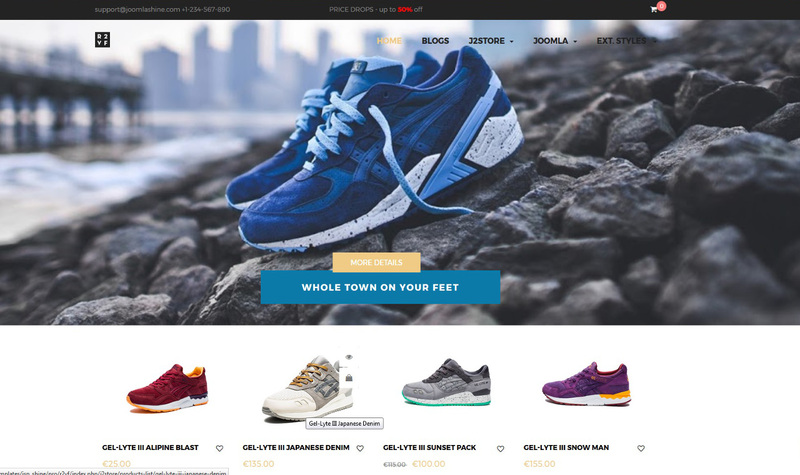 This E-commerce web design features a product slider showcase that can be constantly updated to reflect sales or promotions. Highly customizable to fit your particular online sales needs.